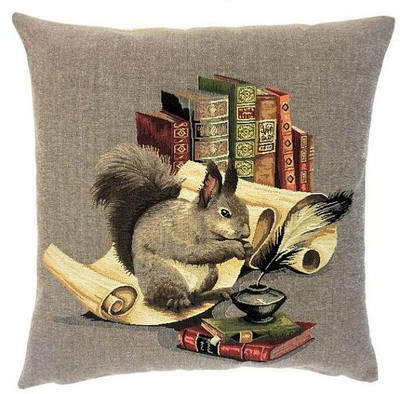 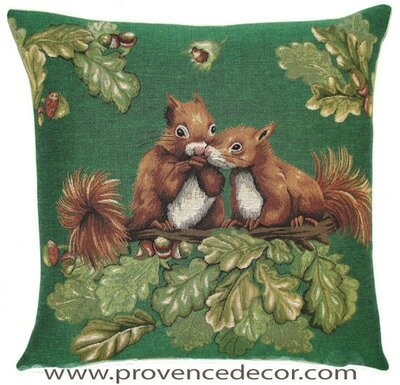 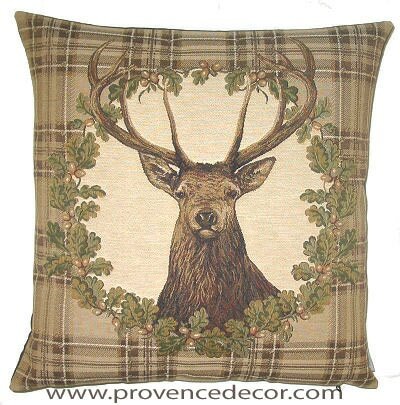 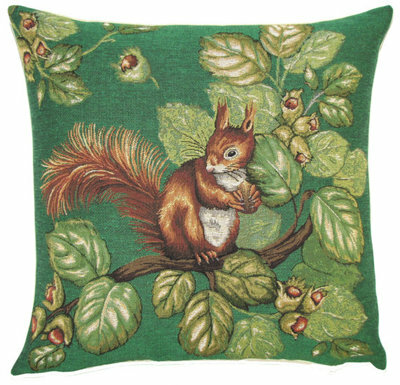 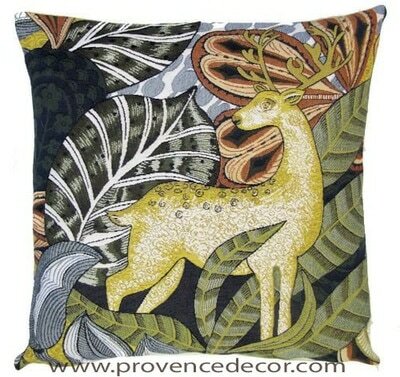 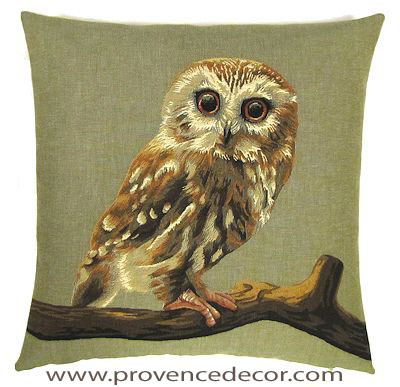 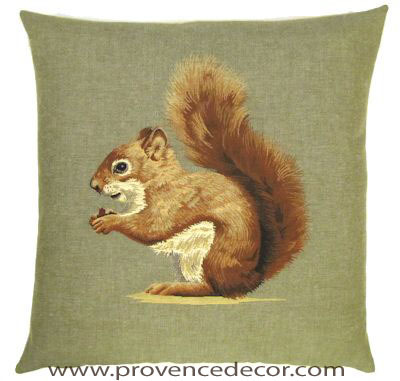 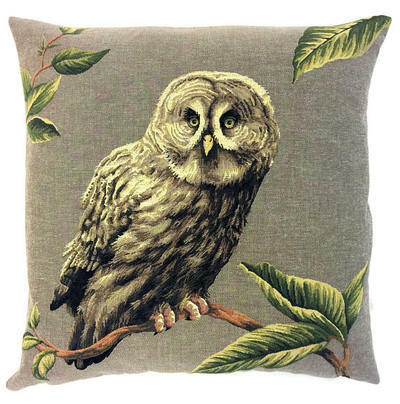 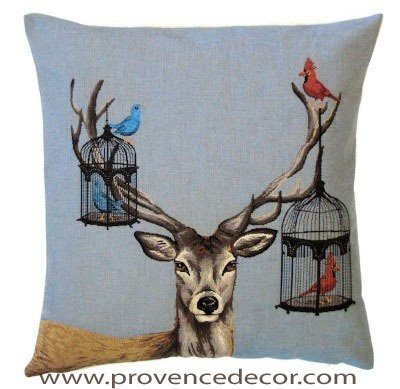 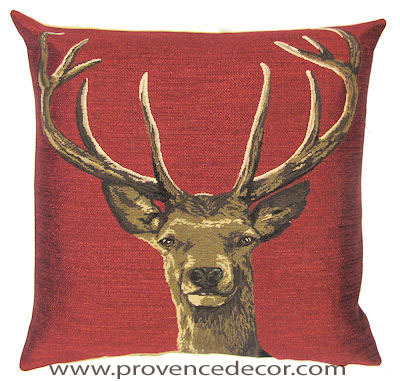 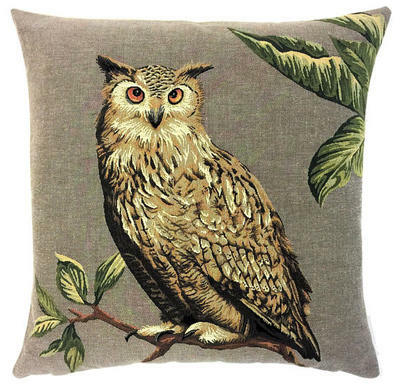 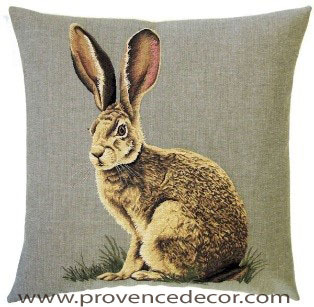 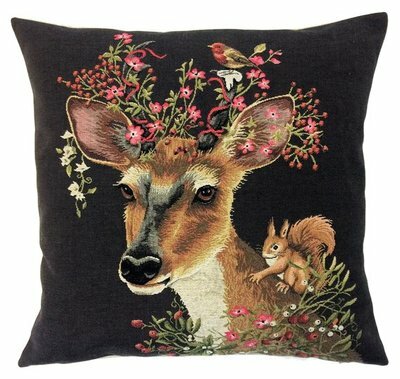 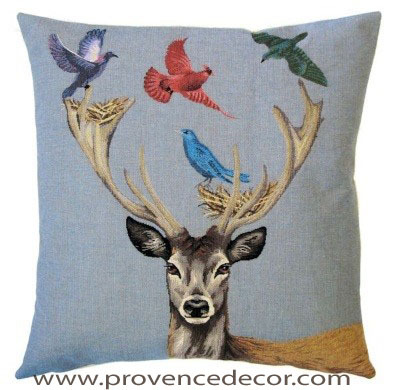 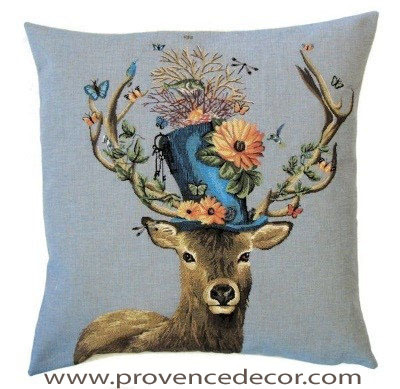 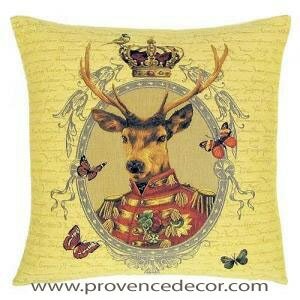 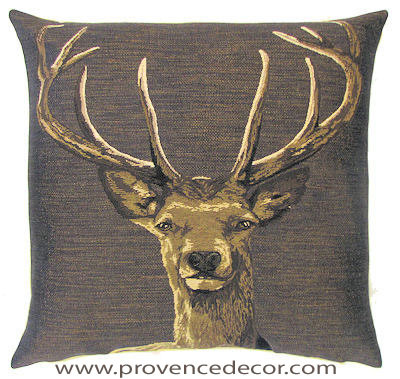 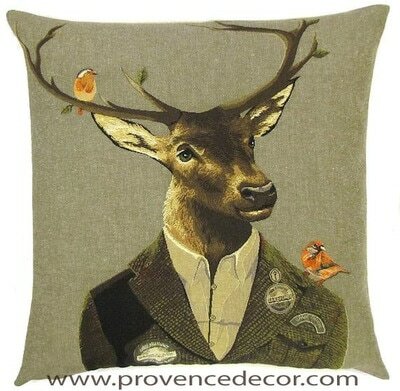 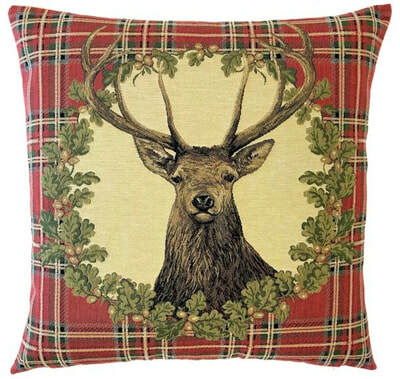 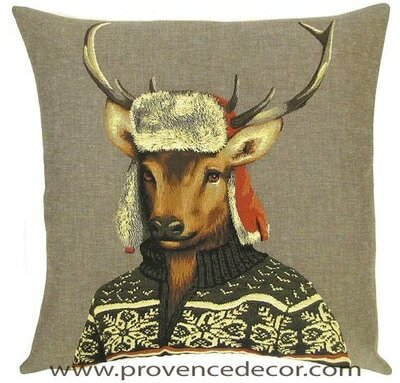 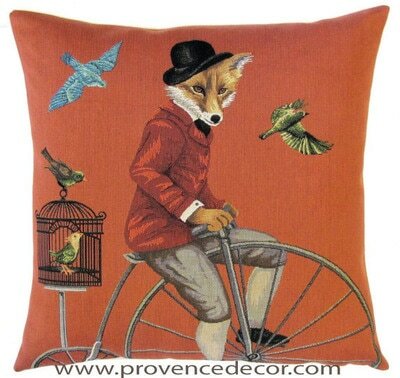 Our State of the Art Jacquard Tapestry "Forest Animals Collection" Cushion Covers are a great addition to any Home Decor. 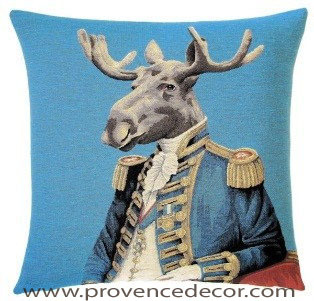 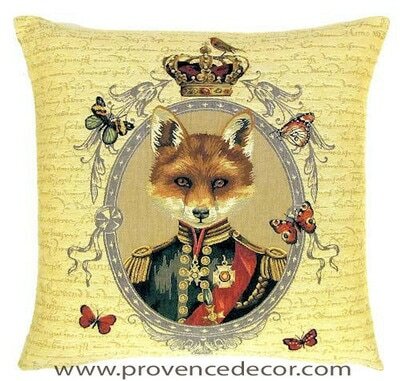 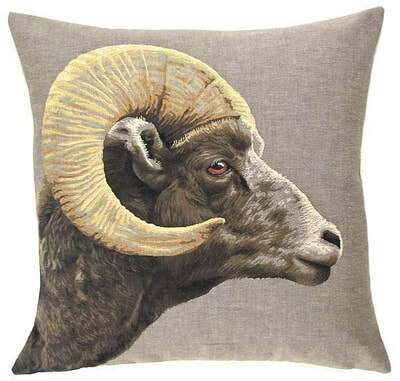 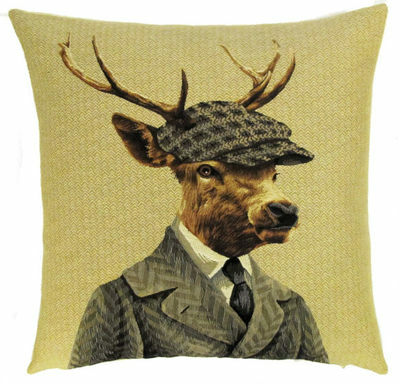 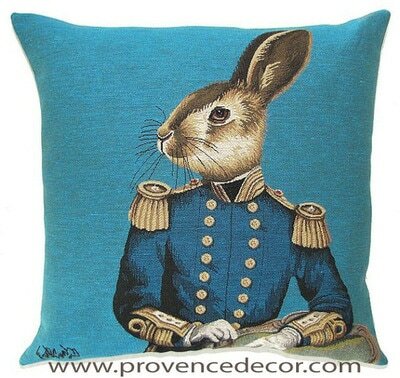 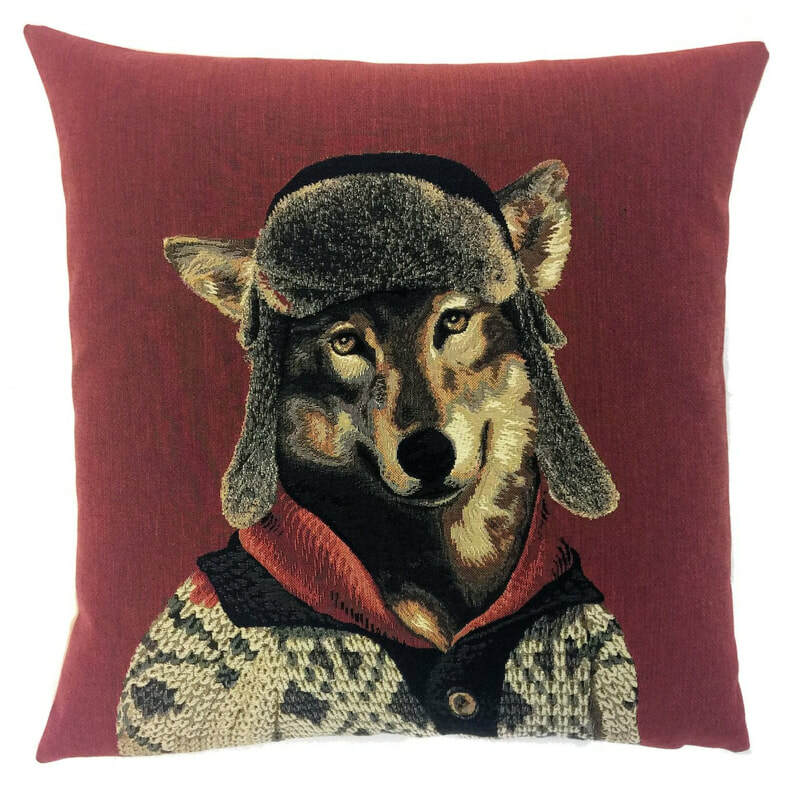 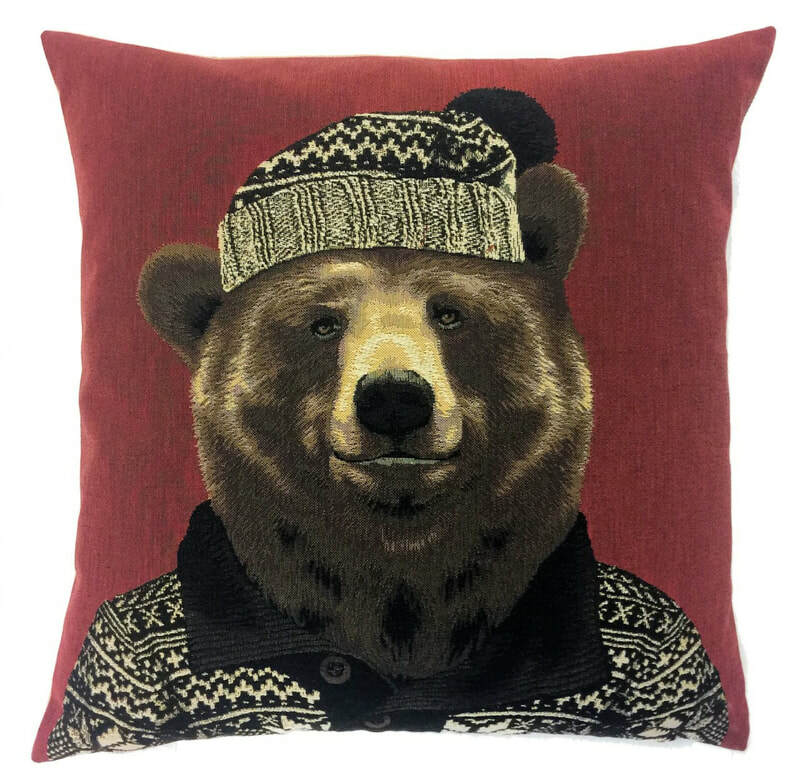 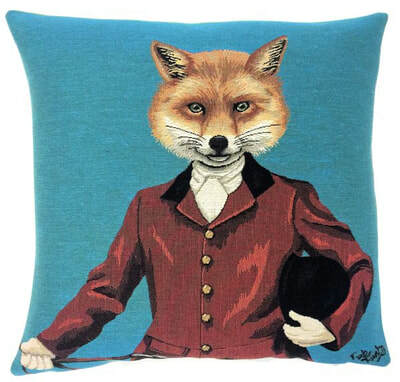 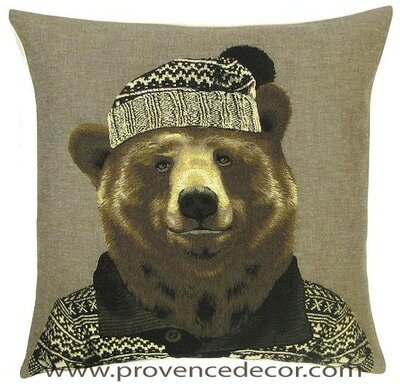 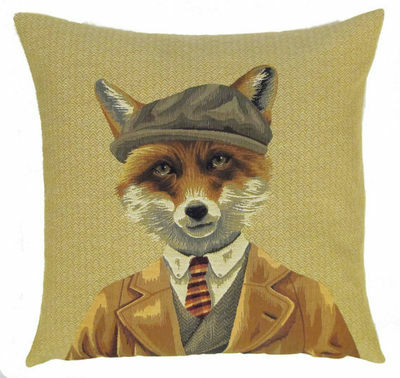 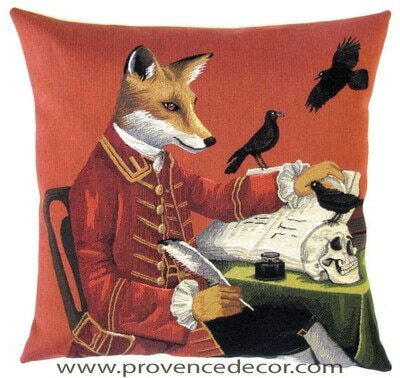 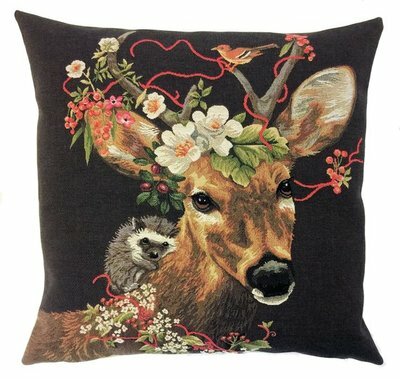 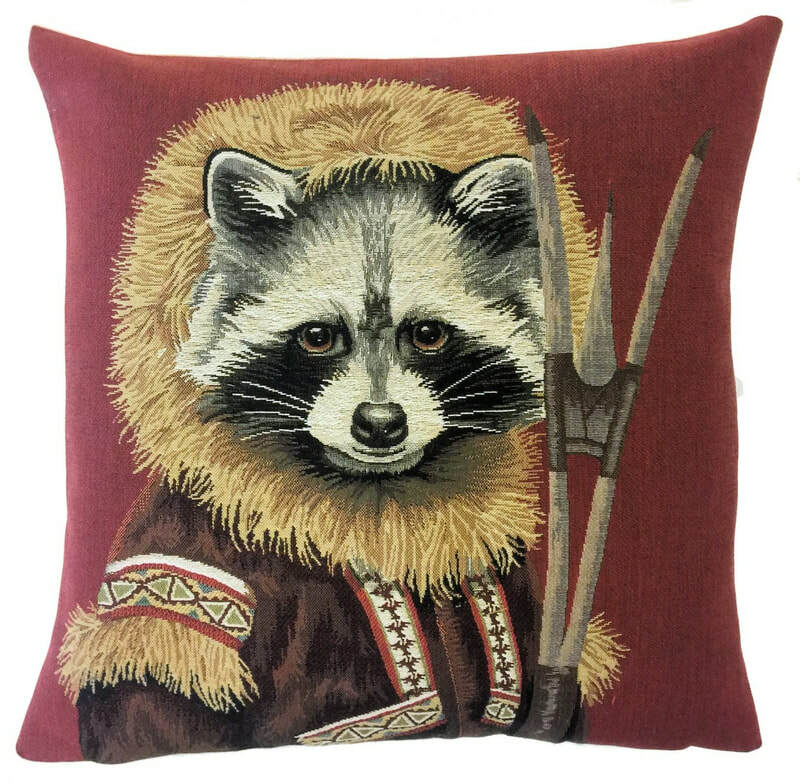 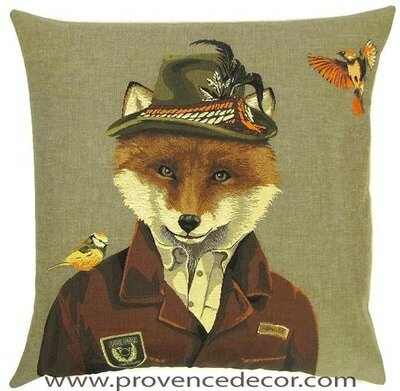 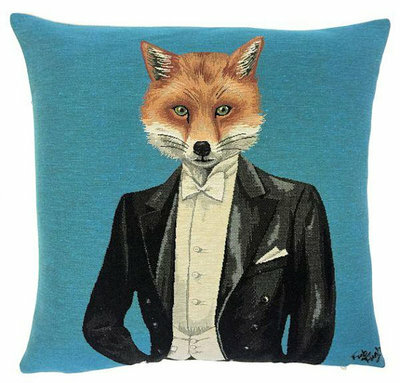 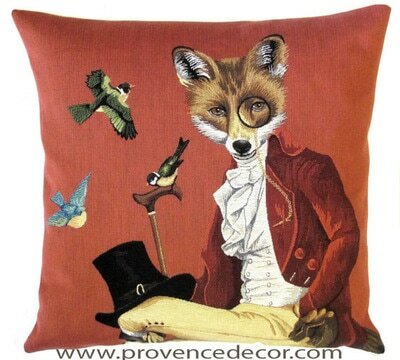 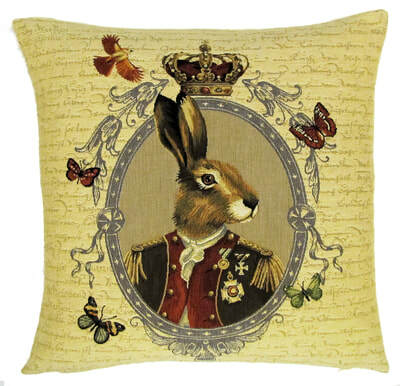 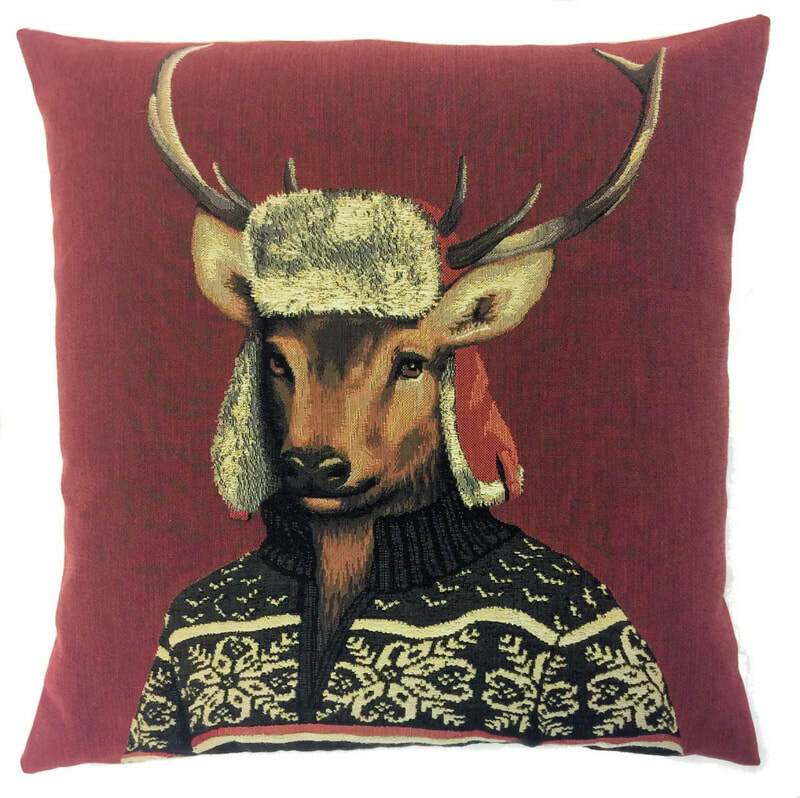 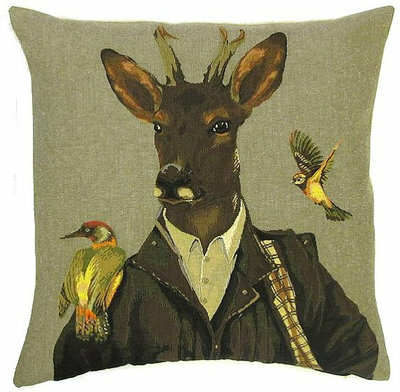 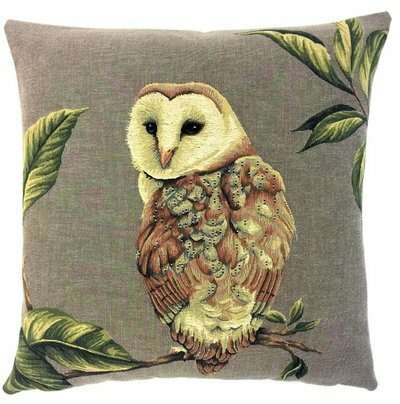 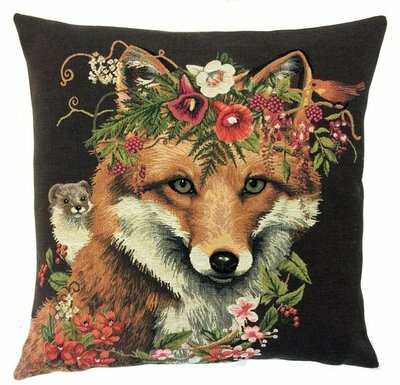 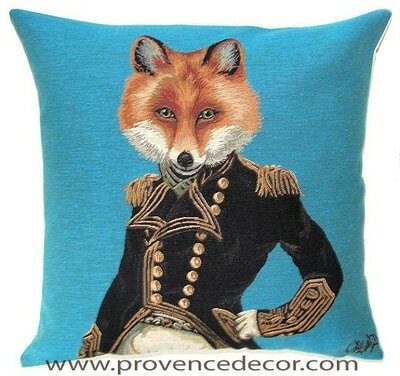 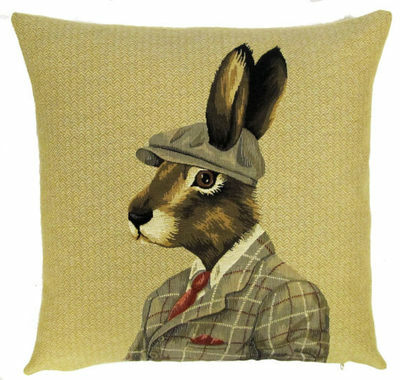 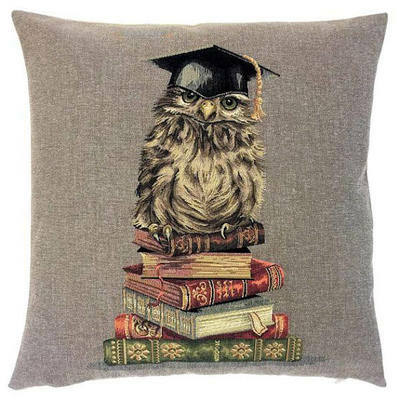 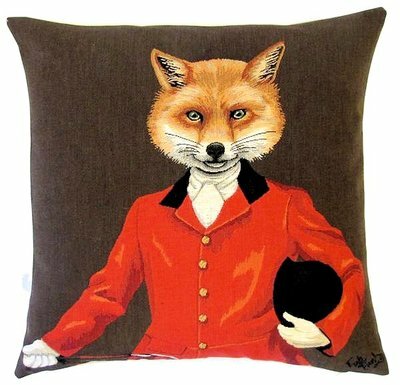 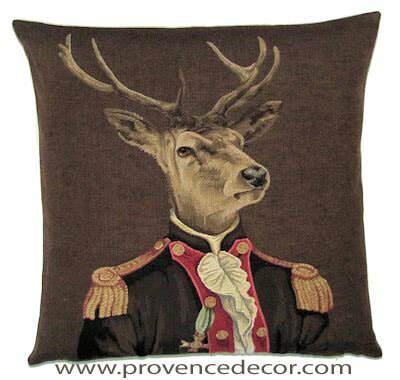 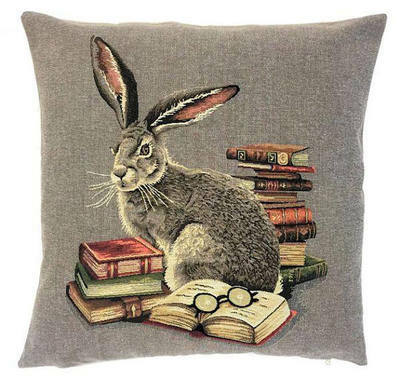 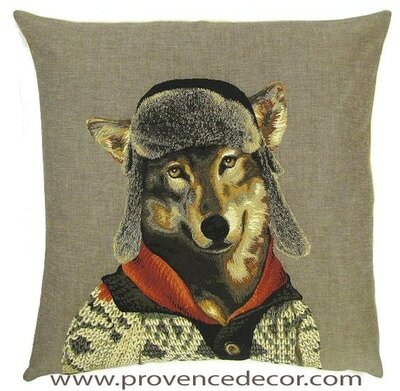 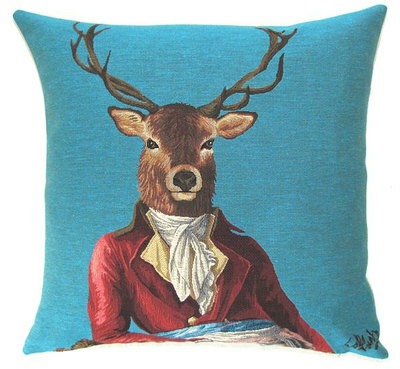 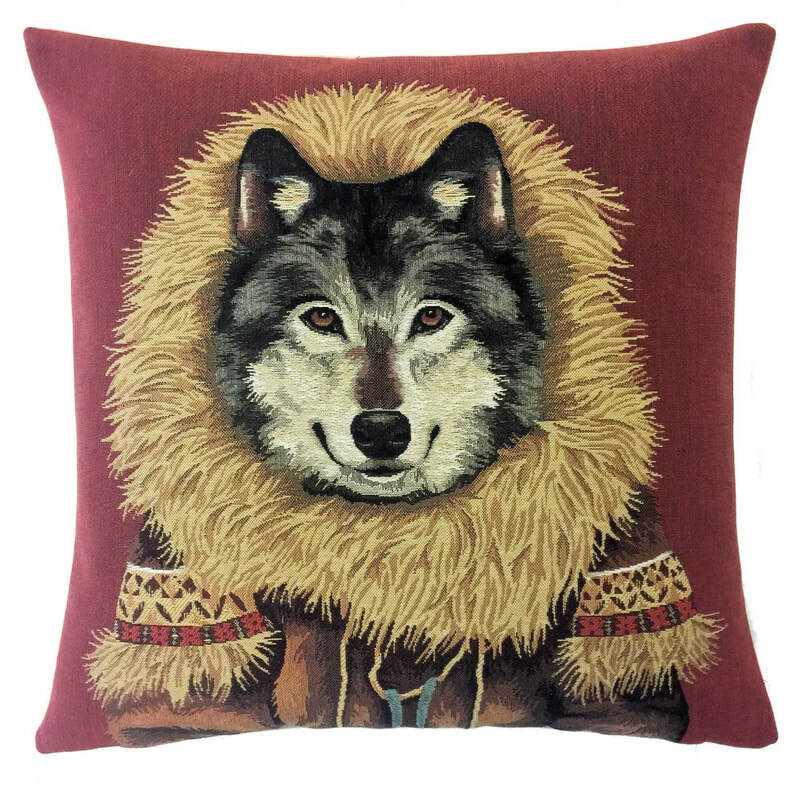 We have created a unique selection of Forest Animals Cushions by using elegant, funny and historical characters with everyone's favorite animals. 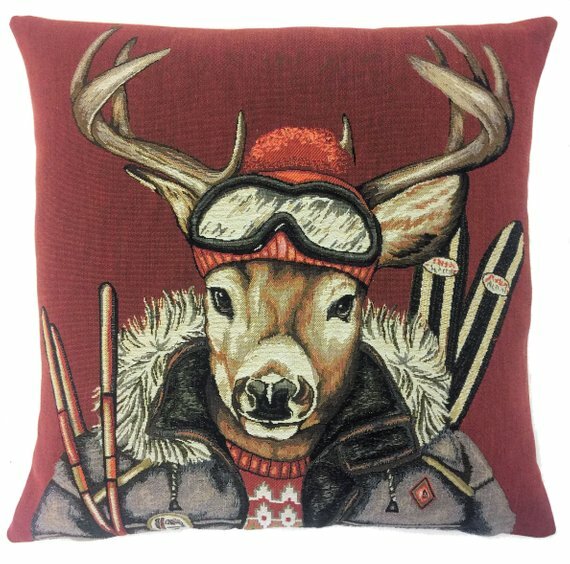 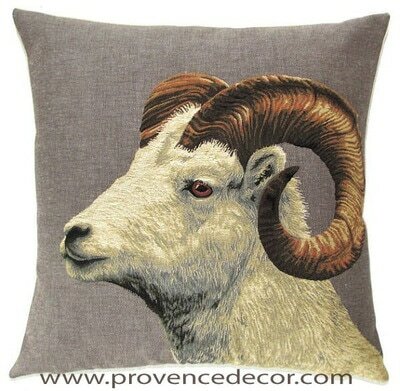 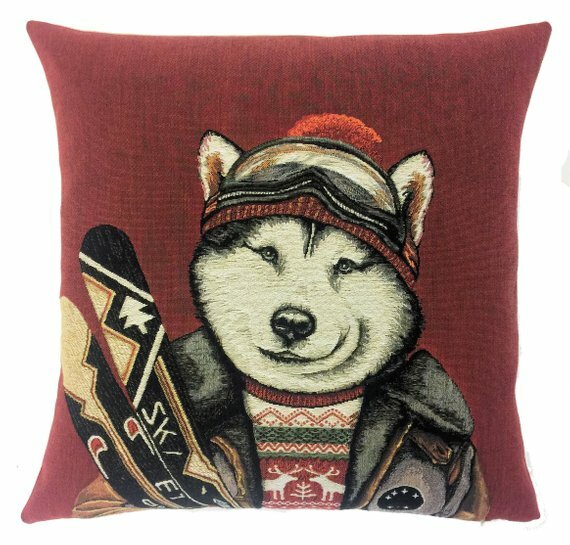 There is no need have a Mountain House to have fun decorating your home with those gorgeous and traditional Throw Pillow Cases.